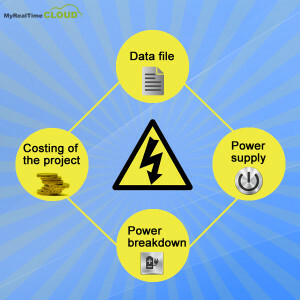 Home / QuickBooks Hosting / What Effect Can Power Outages Have On QuickBooks Desktop Accounting? How to prevent hardware damage caused by power breakdown? The direct impact of power outages falls on hardware. The circuit and other small wirings get damaged or burn out when an unplanned power cut occurs. In order to defend hardware from this situation, a good make stabilizer should be used to monitor the flow of power. The impact on an accountant’s work is directly linked to hardware damage and thus, taking enough precautions is unavoidable. 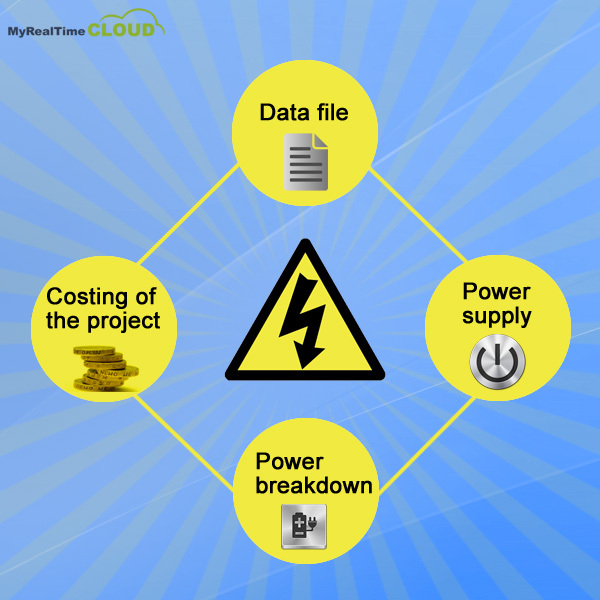 How does the power outage effect the costing of the project? The power outage problem damages the hardware and often corrupts the software during unsuccessful restoration. The problem of power spike often experienced before cut-down unnecessarily increases in the expenditure of repair or replacement of the burnt out hardware. This leads to a stoppage of accounting task delivery within the pre-defined time limits and thereby affects the costing of the project to a considerable extent that is proportional to the intensity of damage. What preventive measures can be taken to effectively deal with power outages while keeping all accounting activities secure? Making arrangements for uninterrupted power supply: UPS of sufficient power backup and of branded make will assure of smooth functioning of accountants’ QuickBooks software. UPS is an uninterrupted power supply device which supply power and control the overflow of current. Capital resources invested in setting up UPS can add to the sustainable growth of business. Provision for recovery of the data file: There must be some way to recover the data file. During power outage, the chances of getting the last-worked file in a damaged form or more precisely, an inconsistent state are increased. The ‘Recovery Option’ will save lot of effort and time for getting that file again into original and that too in working form. With hosted QuickBooks users, this is not a big problem as the last working state can be restored easily by logging onto the server. Also the chances of software corruption are less since the hosted server on which client remote QuickBooks runs is not affected with power outage. Controlled circuit equipment: All the circuit and wirings of the electric equipments should be in parallel mode. A good electric-based catastrophe device should be used in circuits. These devices may add extra cost to the expenditure but saves unnecessary expenditure to the business and proved worth in long run. These devices will control the power flow and save damages in any form. In all, QuickBooks desktop users face a lot of troubles with power outages. Prevention is possible but some enterprises have limited resources that they would not like to invest in preventive measures while keeping the other project functionalities at stake. For such users, QuickBooks hosting can be the most feasible path to choose. The reason is that the dependency on hardware can be extended to multiple devices which can skip the effects of breakdown of power. Besides, storage of data will be on a centralized server which can be accessed from anywhere and a consistent state of data can be obtained at any point of time.